Niche Product – Hobbies – Now You Too Can Design Your Own Projects And Patterns Like A Professional! Provided by a published designer with over 15 years experience! I’m sure that you’ll find helpful tips, techniques and information throughout this manual, to help you design wonderful projects like a professional. 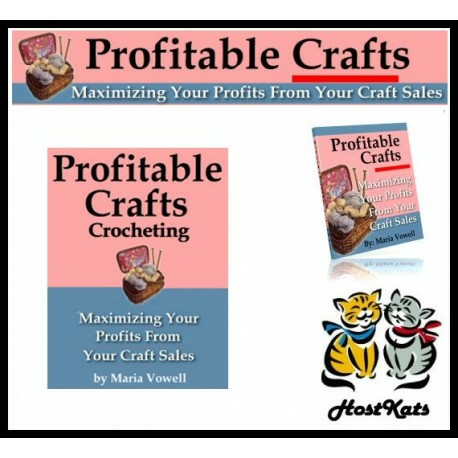 Although many examples are used throughout this manual, covering a wide variety of crafting methods, the methods provided here can also be applied towards virtually anything no matter what craft you enjoy. The same basic principals work regardless of what type of project you wish to design.